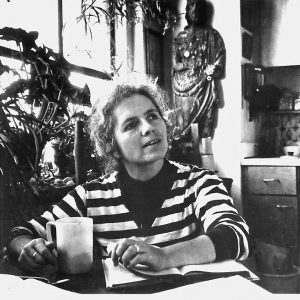 The $25,000 Rea Award for the Short Story has been awarded to GRACE PALEY. Jurors for the 1993 Rea Award for the Short Story were two short story writers, Stuart Dybek and Deborah Eisenberg, and Jack Miles, a member of the Los Angeles Times editorial board and director of the Los Angeles Times Book prizes, chair of the jury for the Kingsley Tufts Poetry Award and member of the board and past president of the National Book Critics Circle. Many of the stories are written from a woman’s point of view and contain autobiographical elements.